While Amazon sits atop its ecommerce throne, it’s easy to forget that the site is fundamentally like any other in its makeup. Disassemble its components and you can see the pieces that contribute to its success. Of course there are perks to being Amazon. 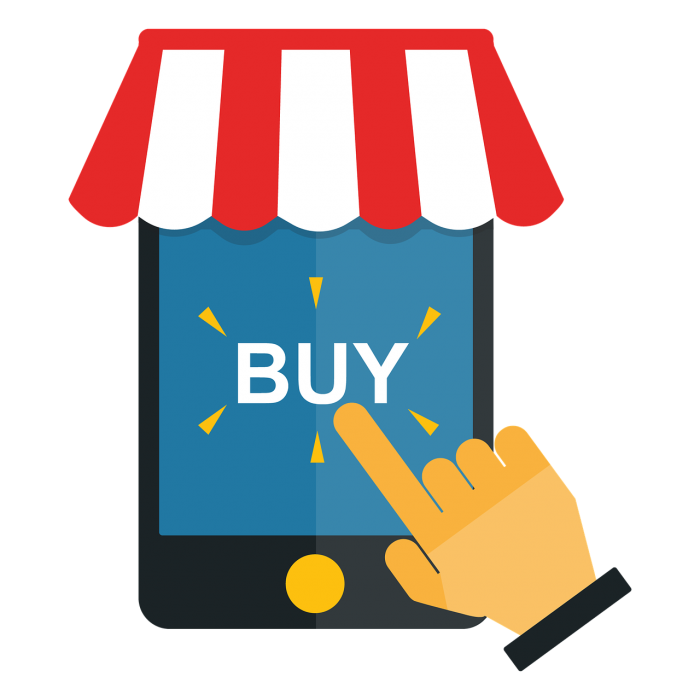 One current advantage is its unquestionable mobile dominance, as a recent analysis confirmed what many suspected: no competitor is even within an arm’s length of the 103 minutes that the average mobile customer spends shopping on Amazon. The next nearest competitor is Target, whose shoppers spend 20 minutes a month on mobile. But Amazon’s mobile superiority should offer plenty of lessons to hungry businesses that know where to look. After all, companies are reaching extraordinary exits just for being a nuisance to Amazon. To save you the time, we’ve done the legwork on Amazon’s mobile strategy for you, breaking it down into three principles that have the power to transform the mobile performance of your ecommerce site. Perhaps one of the most distinguishing aspects of Amazon’s mobile advantage is its conditioning of shoppers’ behavior. Amazon has turned its ecommerce site into a research hub, allowing shoppers to compare products and — most importantly — prices. This is one of the biggest contributors to the disparity in on-site time. Mobile shoppers are staying on the site longer because they’re not just buying on Amazon — they’re researching, too! Are you incentivizing your shoppers to stay or are you keeping them from leaving? Why not do both? It is understood that your conversion rate on shoppers that have left the site will be quite poor. Keeping shoppers engaged and motivated to buy is critical when it comes to maximizing on-site time. Spend a few moments on Amazon’s mobile site and you’ll quickly see how the company gets its hooks into visitors. From free/discounted shipping that encourage you to fill up your cart, to visible pricing discounts and an intuitive product suggestion feed, there are few holes — if any — in Amazon’s approach to keeping visitors on the site. Here, too, you can emulate Amazon to give your store an edge on mobile with right tools. In-the-field data from EXCLUSIVE Offers (formerly Conversions on Demand) clients has repeatedly demonstrated the platform’s ability to motivate and incentivize mobile shoppers, naturally extending on-site time. Recounting the efficiency advances Amazon has made to its shopping experience is an exhausting exercise. From the impossibly lucrative one-click ordering system to Amazon Prime shipping perks and easily accessible ordering information, the experience that the average customer has on Amazon is inarguably one devoid of delays, redundancies or other inefficiencies. It’s clearly the crux of Amazon’s model, and it complements its efforts on the mobile front perfectly, where every second that unnecessary prolongs a transaction can lead to a lost sale. But this approach isn’t without its blindspots, specifically ones that pertain to cottage and niche industries. Because every feature Amazon adds needs to accommodate a wide breadth of customer and merchant types, underrepresented segments tend to get marginalized. Anything less would be inefficient. This is precisely where more nimble merchants can swoop in by catering to the industries they know so well, with shopping experiences designed specifically for their customers. It’s clear that Amazon’s lead in mobile is only going to grow in importance as the number of mobile sales and shoppers continues to grow. Every passing day, Amazon is generating exponentially more revenue via mobile than its competitors. And that’s an advantage that every store should strive to recreate.